Today I am grateful if you devote a special thought to all people with rare diagnoses. 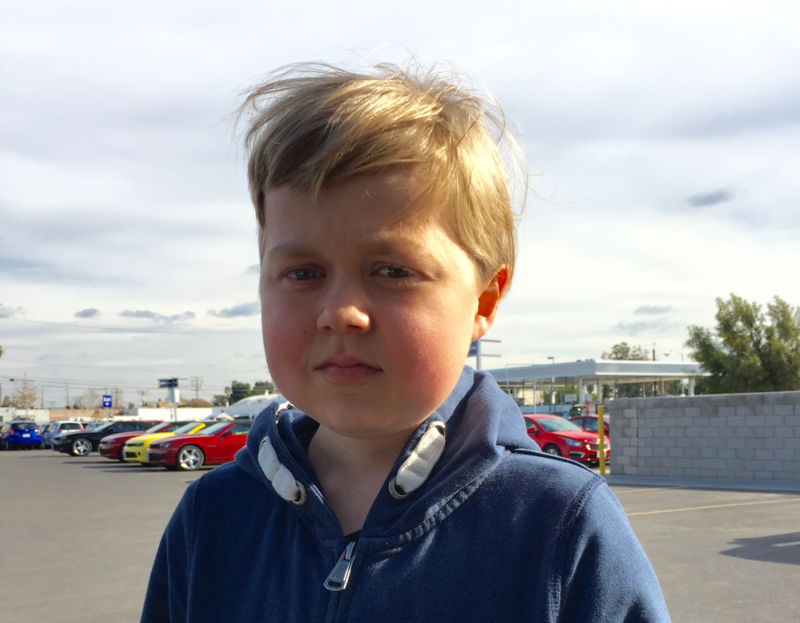 I myself am born with a rare incurable muscle disease. I really like to play Minecraft, because it’s possible to build just about anything. 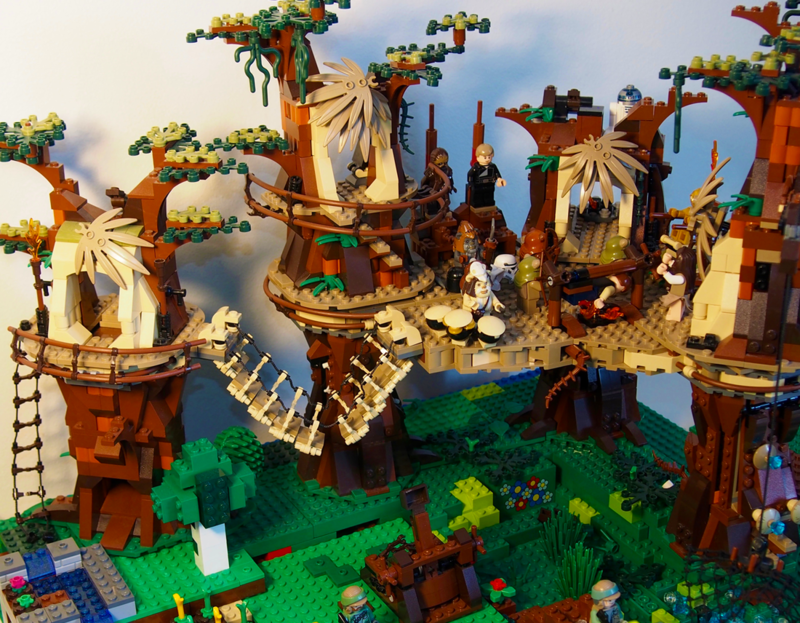 It’s only your imagination that stops you- just like building Lego! 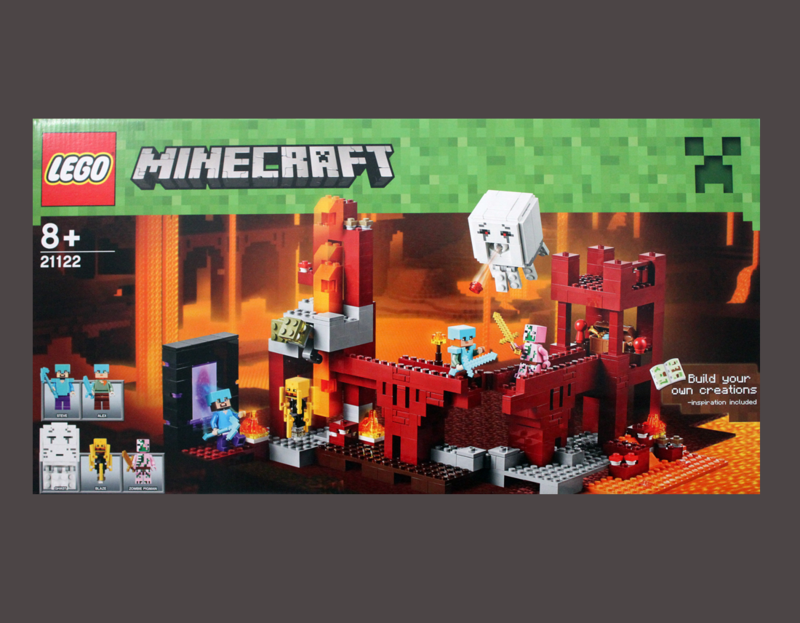 I think this set is awesome with it’s burgundy red bricks and with the including minifigures! 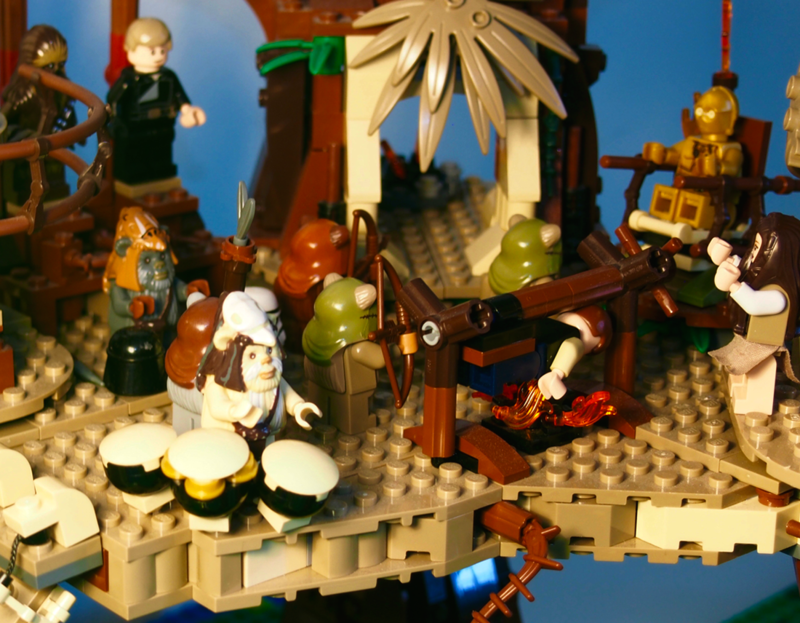 Here are a few shots from my Ewok village. 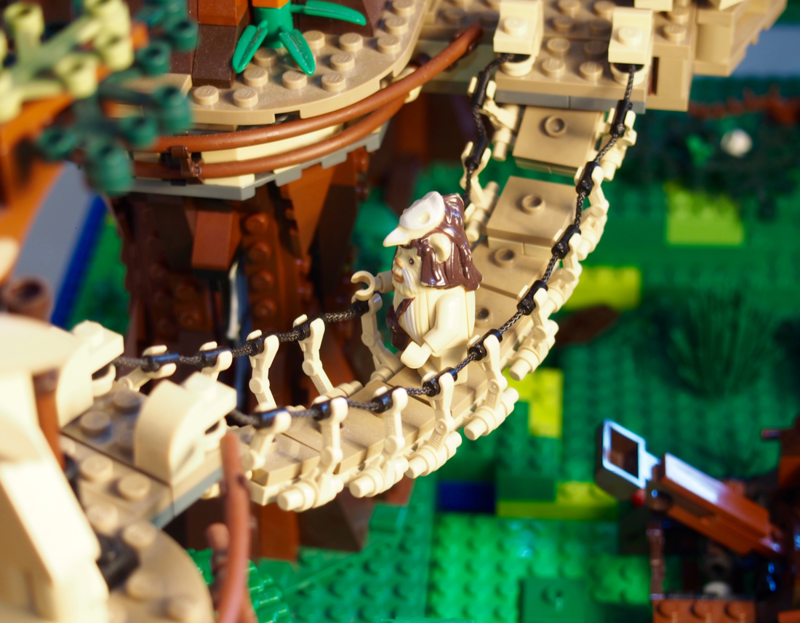 I have added some scenery to the Lego set and a small green hill. 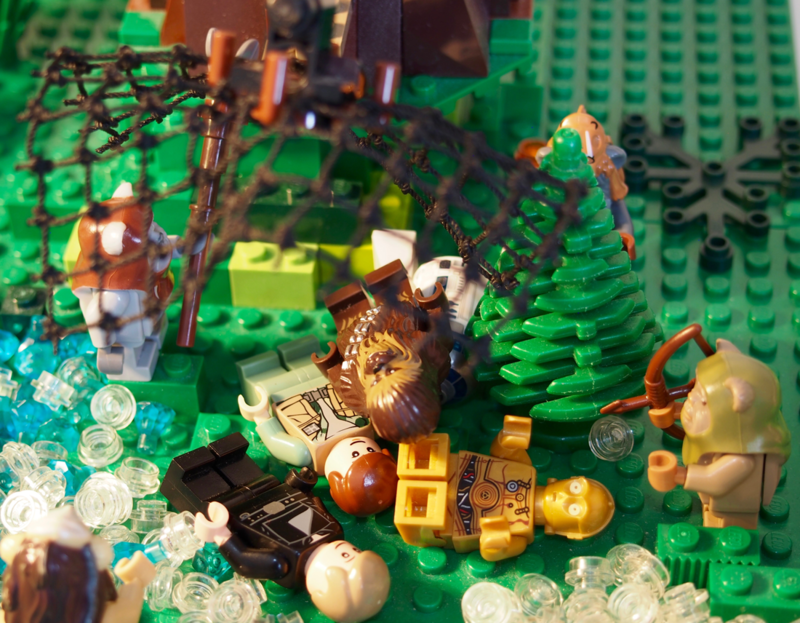 I like the shot when the Ewoks capture Luke, Chewbacca and C-3PO! When I was sweeping the living room floor I suddenly crashed in to my Ewok Tokkat. He has been gone for some time. 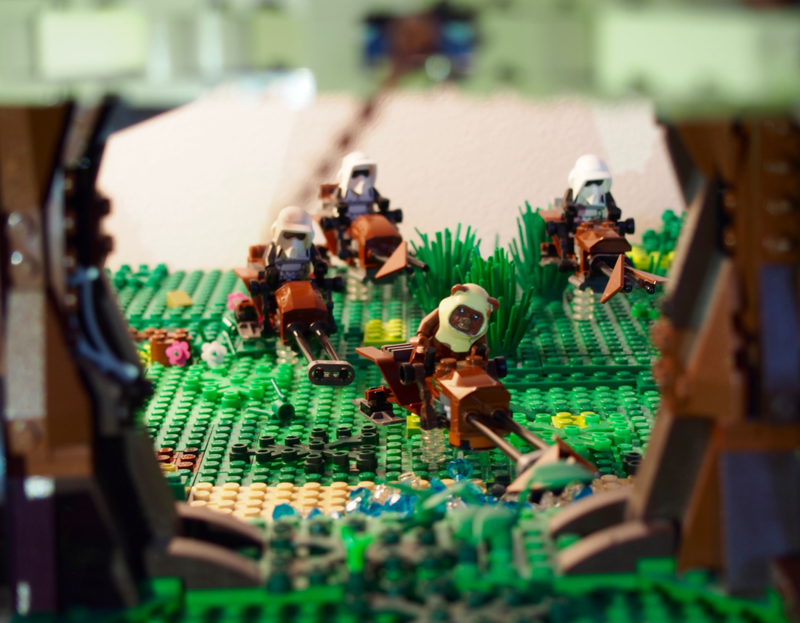 But now the order is restored and all the Ewok Minifigures are united! 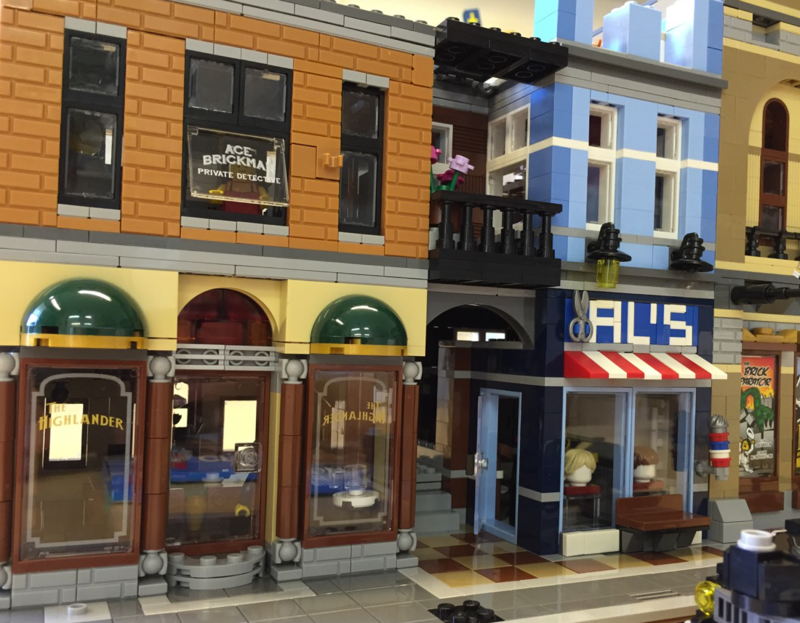 If you by any chance visit or pass by Copenhagen 18-21 of February, don’t miss to attend Lego World at Bella Center. This happening is definitely on my wish list! Lego has filled 22 trucks with bricks from the headquarter in Billund. 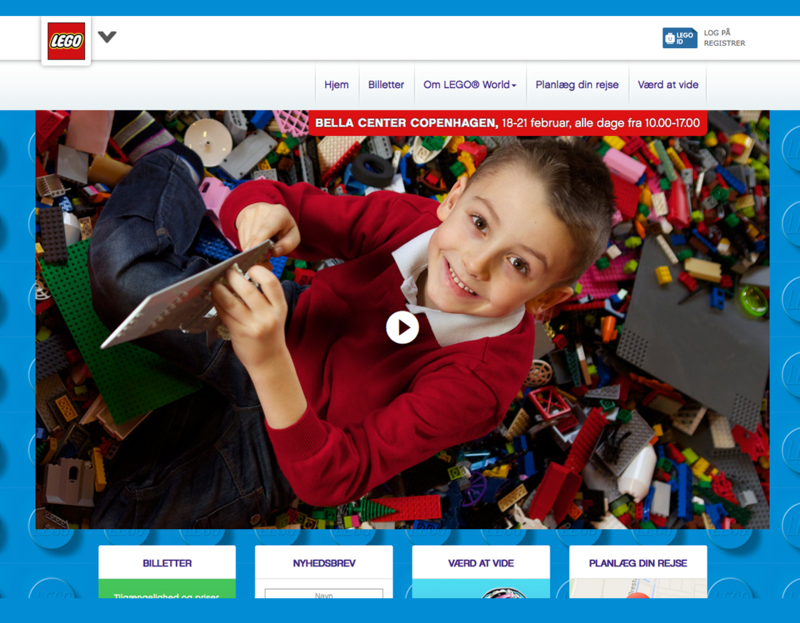 LEGO World offers entertainment, education and surprises in 36 areas. The days are spiced with musical performances when LEGOLAND performing at a the party three times a day. 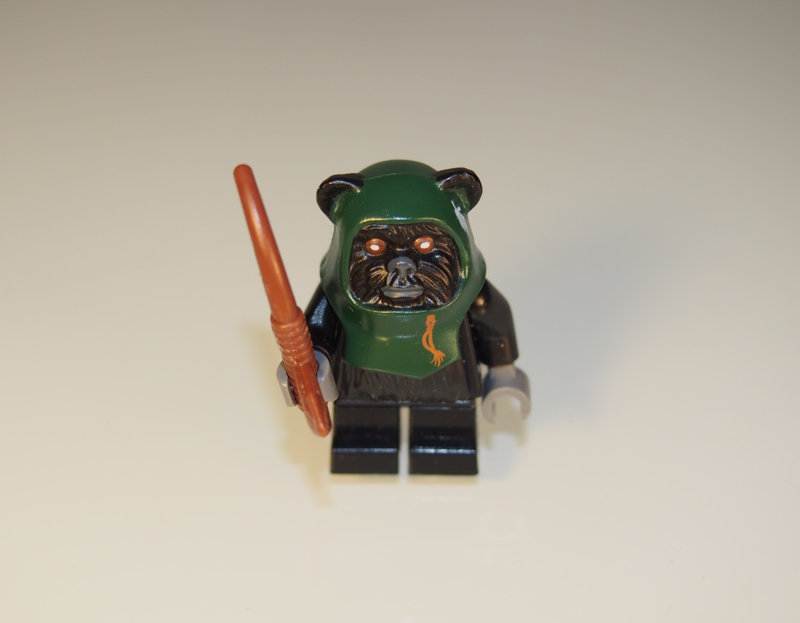 I have found my new favorite lego construction in Lego Star Wars summer release. 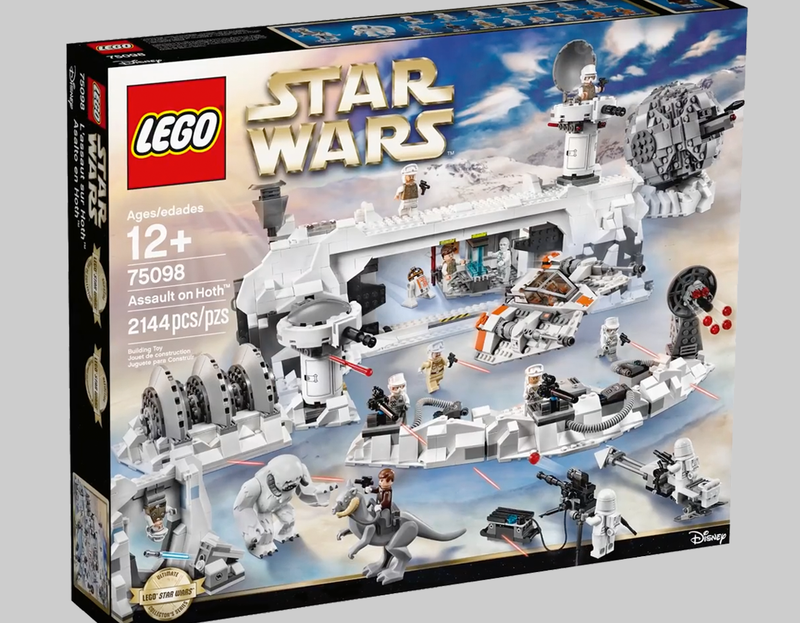 I like Assault on Hoth the best, partly because you get the Wampa cave with Wampa and the snow base. If you click on the link you will see the other summer sets. Last year I approached an organization that organizes leisure activities for children. I introduced the idea of starting a Lego group. They jumped at my idea and I was given the responsibility to purchase several large Lego models. Today it was the first day of the Lego Group’s third term. 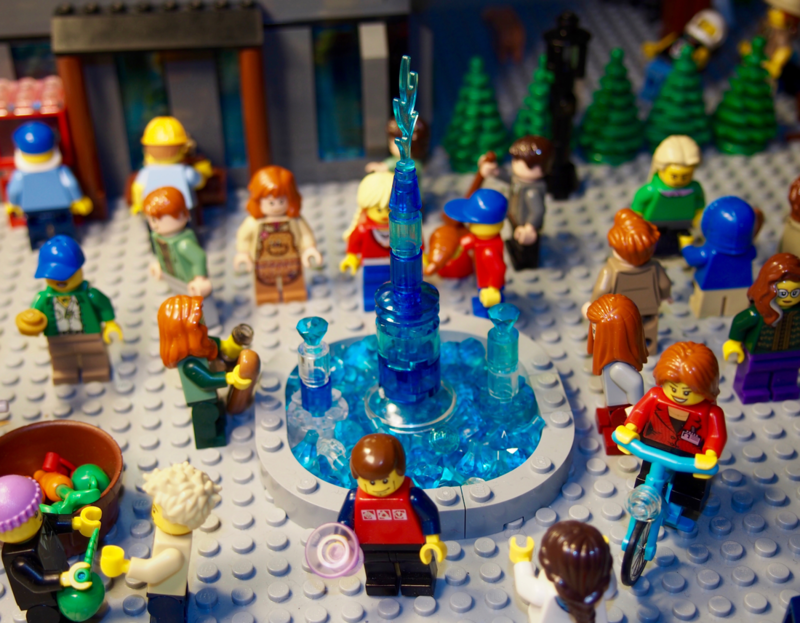 My Lego City has a new fountain. Central parts of the city have become more vibrant and city residents are happy for the improvement. 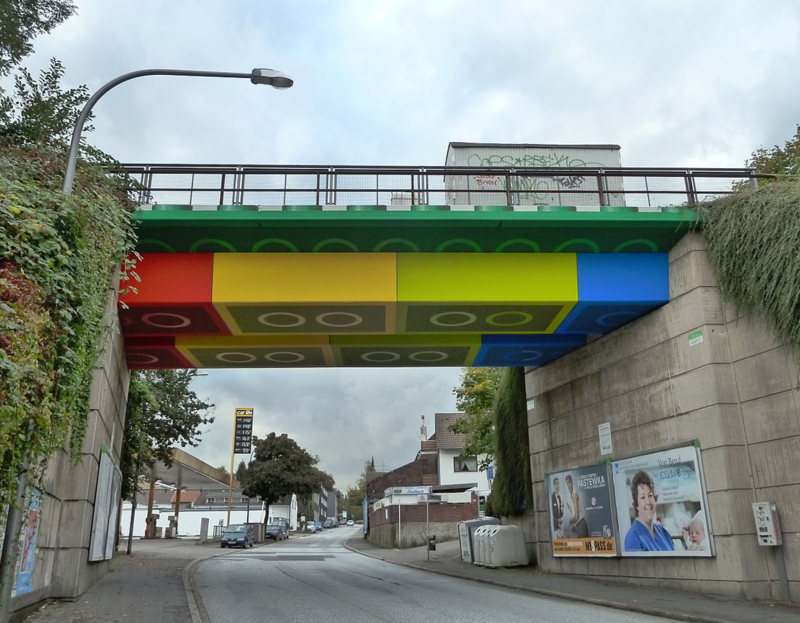 In 2011 street artist Martin Heuwold repainted the bridge in the style of Lego bricks situated in the German city of Wuppertal. 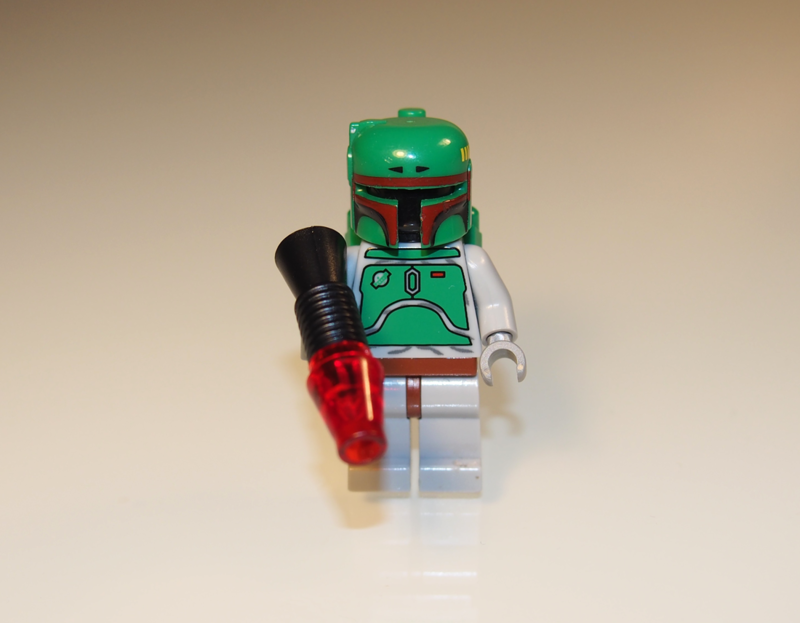 I found Boba Fett with a bluish gray and dark red helmet from Star Wars episode 4/5/6. The supplied weapons were not as detailed as they are today, which you can see on the picture.